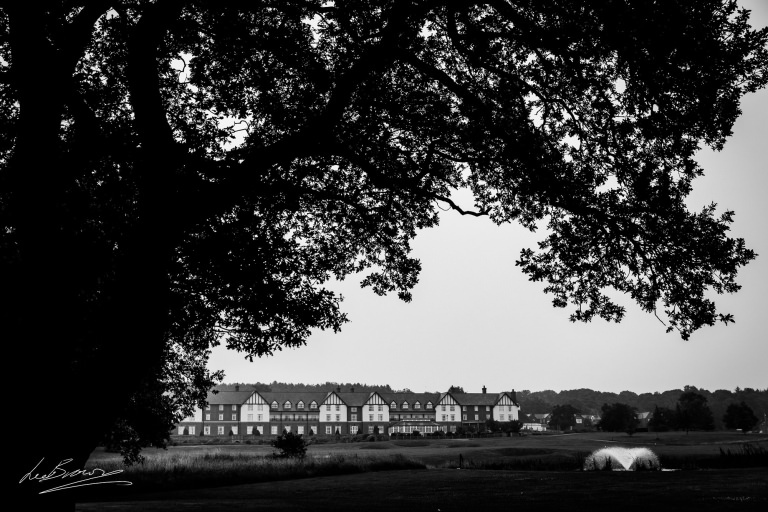 Saturday saw me joining Sarah & Robert for their amazing wedding at Carden Park. 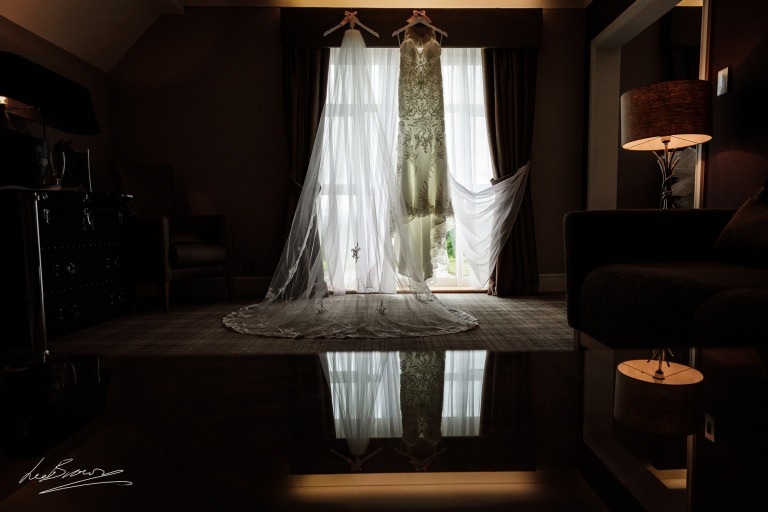 Nestled within the Cheshire countryside, the luxurious Carden Park Estate is a very special place to have a wedding and we were seriously spoilt for gorgeous locations to use with the couple. Sarah & Robert were both staying at the hotel. I spent the morning hanging with the bride, surrounded by the bubbling excitement of the day ahead. 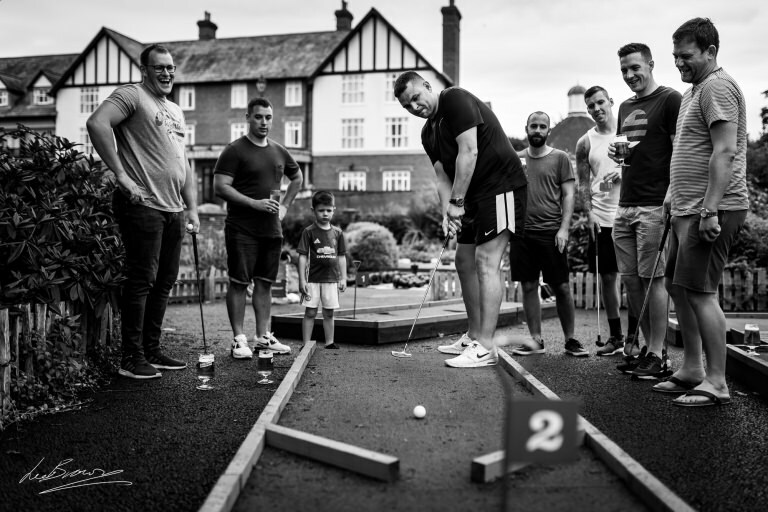 My great friend Andy Griffiths was with the groom as they hung around the crazy golf course and bantered the morning away. Although the weather was a little moody, Sarah & Roberts wedding ceremony took place outside in the quaint gardens under the Wedding Pavillion. The floristry geniuses from Red Floral Architecture had decorated the Pavillion beautifully and created a stunning fresh flower archway for Sarah to walk under and up the aisle to join Robert for their ceremony. An amazing gospel choir sung whilst she walked and only added to the emotionally charged atmosphere. Saying their vows and completing their ceremony, the couple walked up the aisle under the gaze of adoring family and friends and into a flurry of confetti. Hugs and kisses of congratulations were aplenty as Sarah & Rob chatted to their family and friends. We paused form some family groups before hopping in the golf buggy for a quick trip around the Nicklaus Golf Course for some portraits. Dinner was to be served in The Carden Suite, again beautifully decorated by Red Floral and personalised with bespoke crockery and embroidered napkins. After a round of speeches, dinner was served and the guests spend the early evening eating, drinking and relaxing together. After dinner, we stole the couple away for some evening portraits within the estate vineyards and around a little more of the golf course. The Great Scott Wedding Band were ready to begin the night, so Sarah & Robert cut their amazing wedding cake and took to the floor for their first dance as man and wife. The friends and family joined them soon after and they all spent a fantastic night together. So what an stunning day! 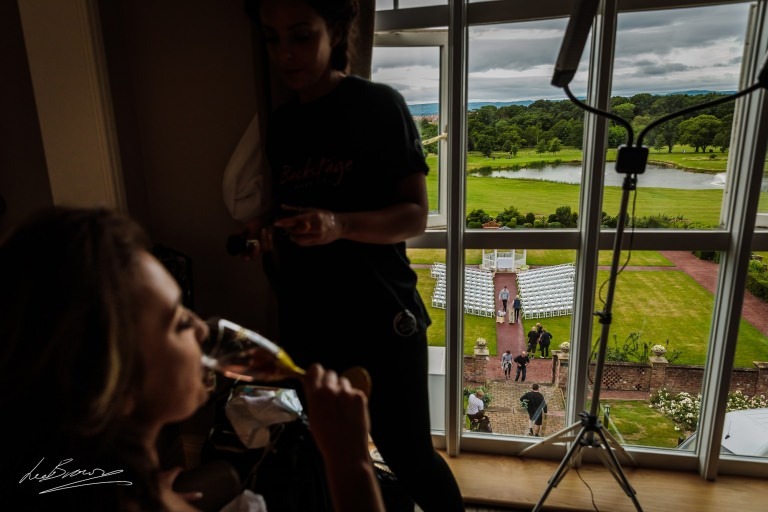 Huge Congratulations to Sarah & Rob, I had an amazing day with you, your family and friends, thanks so much for having me with your as your wedding photographer! View their amazing preview video below and turn it up loud!